Are you sick of lumpy butter on your toast? 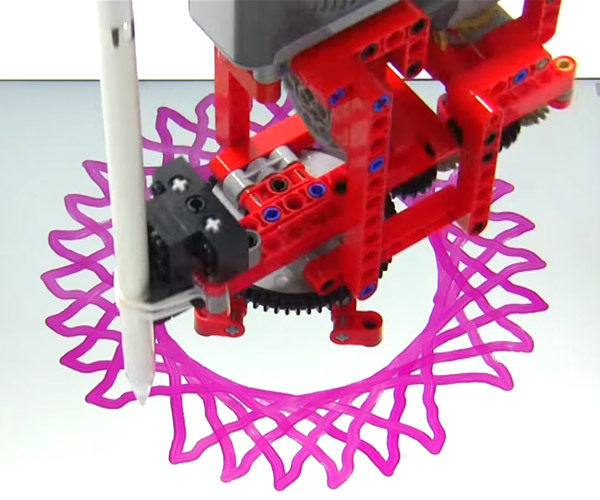 Leave it to Japan to come up with another gadget you never knew you needed. 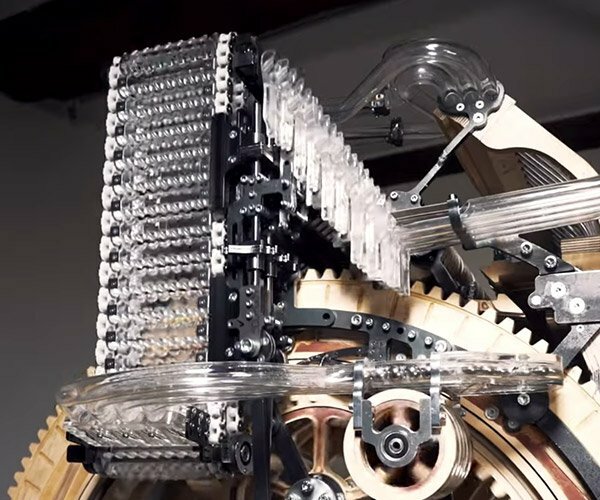 This infomercial-worthy contraption is – as far as I know – the world’s first butter grater. Just load up a stick of butter into the Easy Butter grater, and twist it to drizzle out delicate strings of butter, which look kind of like shredded cheese. 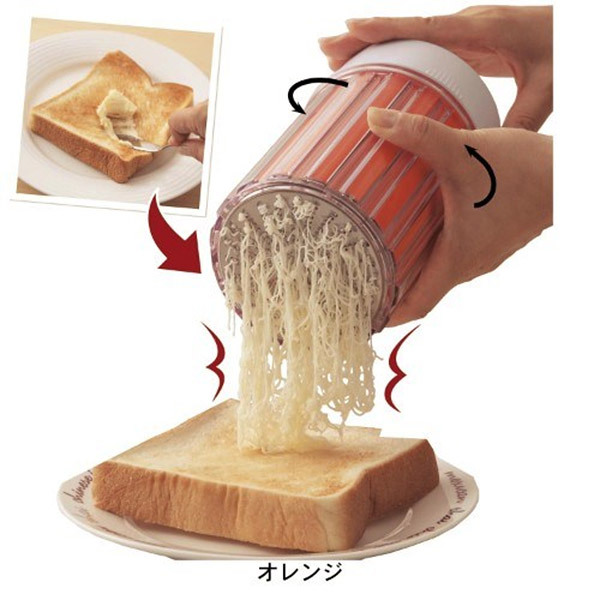 The Easy Butter grater sells for ¥2,300 (~$23 USD) over at Metex[JP]. 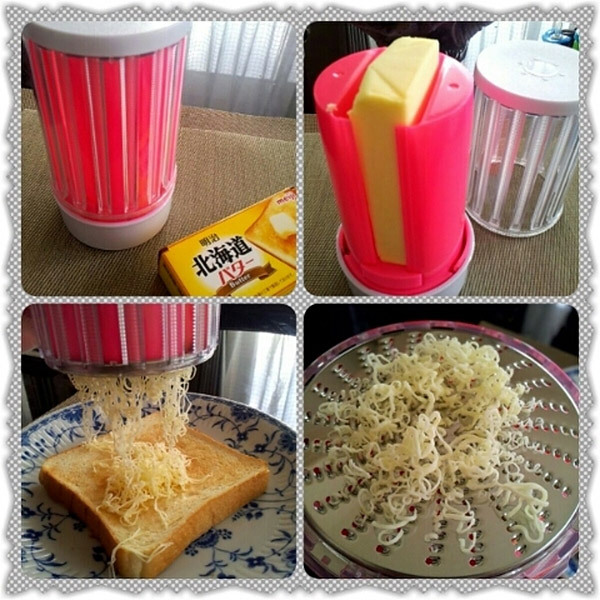 While I love the idea of grated butter, I don’t love the idea of cleaning this thing.